Books that ask questions about religion get me going, and The Master and Margarita was no different. It lives in a world where the Devil know everything, like God. 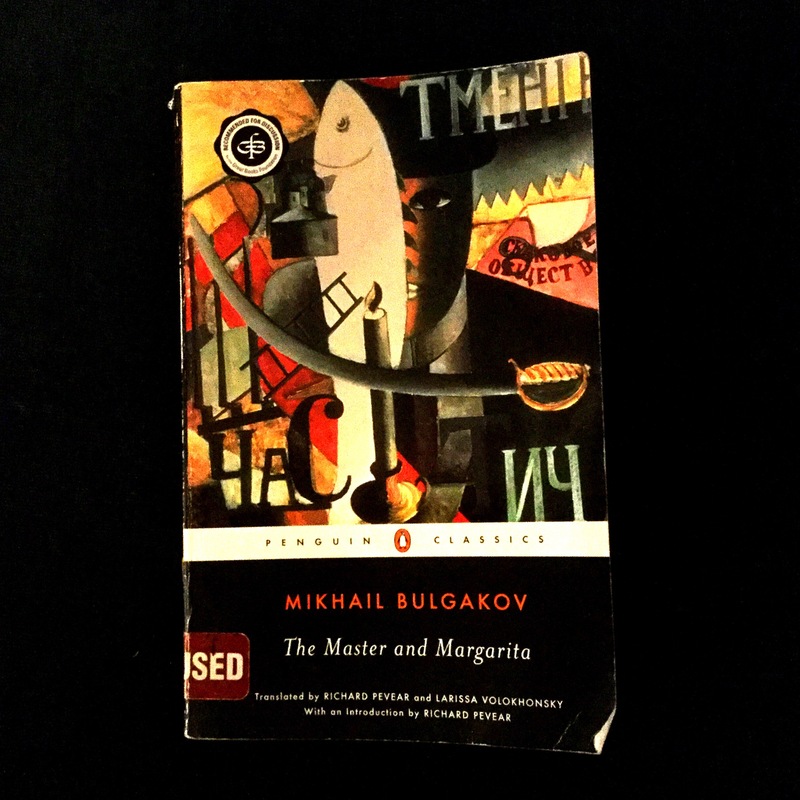 While I preferred The Master front half to the Margarita second half (their performance in the theatre was the highlight of the book for me), the whole thing had great comments that made you have to sit back and ponder before continuing. Russian books always crack me with their absurdity, and this one is no different.